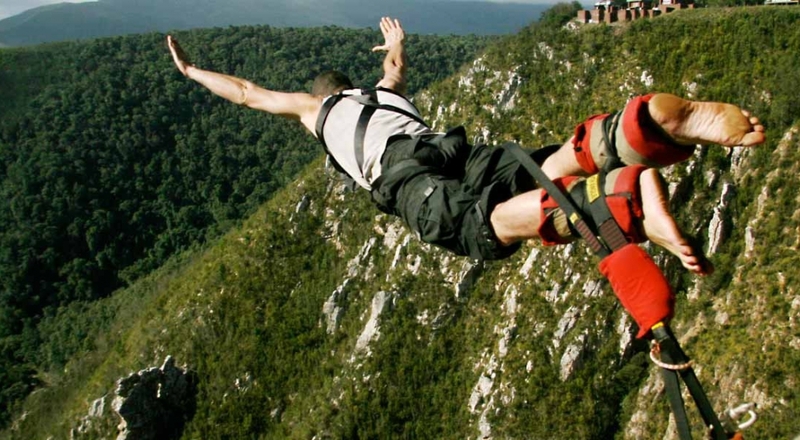 Certainly not for the faint-hearted or for those with a crippling fear of heights! Located half way between the verdant greens of the Garden Route and the rich Eastern Cape safari reserves, you will drive over a modern marvel of engineering, a bridge that spans a gorge 216m from the ground. 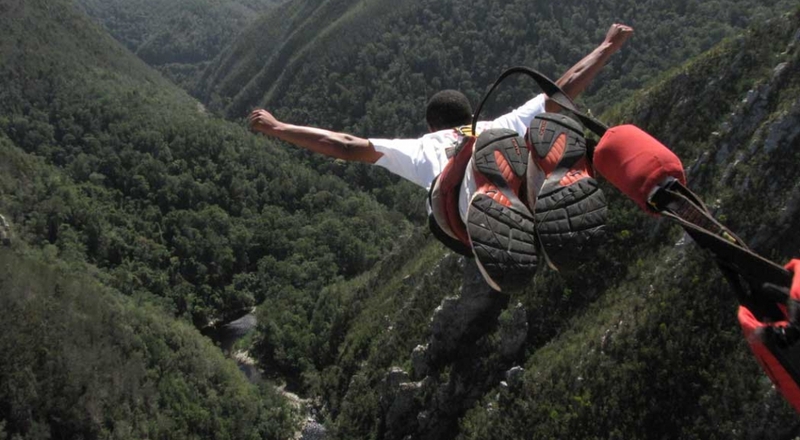 Many years ago, with true South African spirit and a sense of adventure, a company realised the potential of this bridge and set about creating the world’s highest commercial bungy jump. 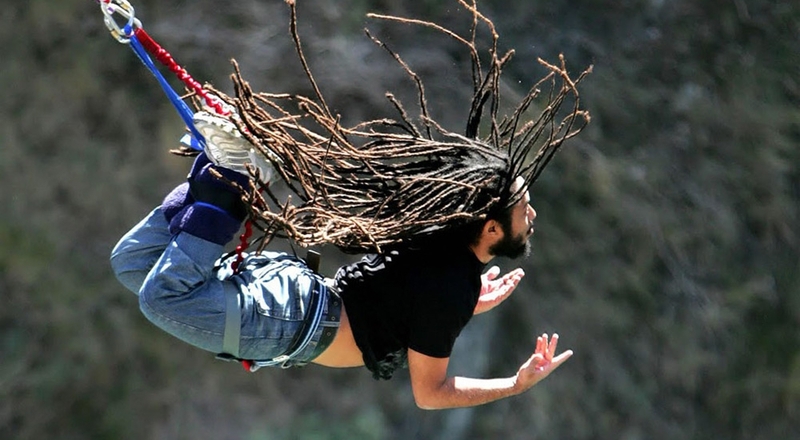 With decades of experience and a 100% safety record, you will be in good hands as you plummet off the side of the bridge in what could potentially be the most terrifying and equally thrilling few minutes of your life.